So many times in my life, I’ve heard how Major League Baseball players should be happy they’re getting paid to play a kids game. Baseball is not a kids game. 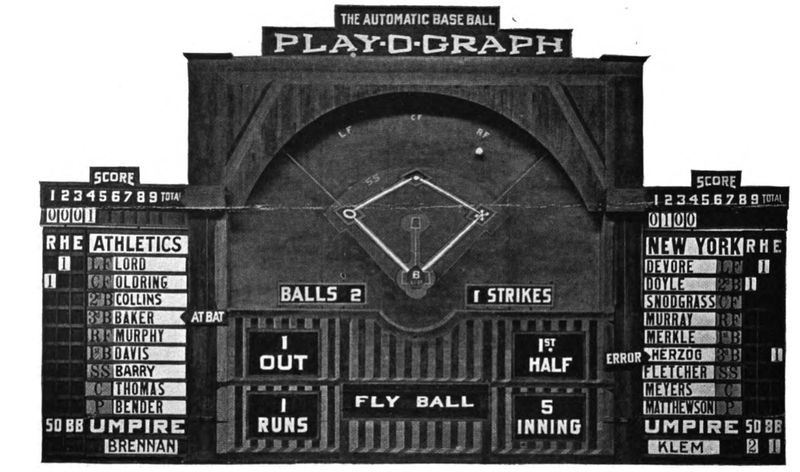 Baseball is a game, that kids happen to play, that can be unspeakably joyous, but that is almost punishingly adult. Monday, I ordered a salad for lunch, because I wanted to eat something healthy. I know when I do this, there are choices. I can ask for light dressing or dressing on the side, in order to combat the otherwise nearly inevitable flooding. That’s what most civilized people are forced to do. But why do I have to do this? Why do stores and restaurants err so often on the side of too much, when you can’t remove dressing, instead of too little, when you can always add dressing? While slurping my leafy lunch, I put a poll on Twitter: For salad orders where you don’t give instructions on the dressing, which is more common? Warning: Personal, non-Dodger content ahead. 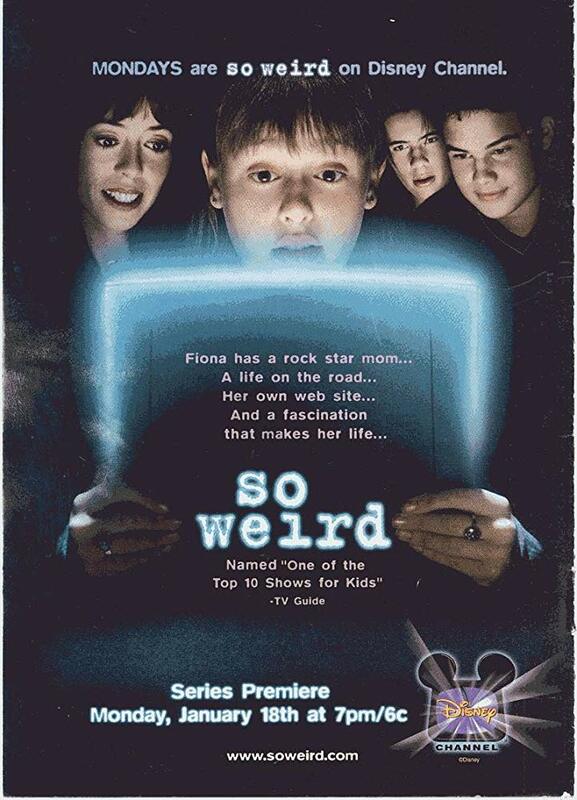 This won’t be a big deal to many people — certainly not in comparison to something like the recent anniversary celebration of The Sopranos — but today marks the 20th anniversary of the night that the Disney Channel show So Weird premiered. It’s a doubly major milestone for me, because it was the biggest break in what was then my screenwriting career — I wrote four episodes and shared credit on a fifth — but the premiere party on Sunset Boulevard was also the first official date for me and my future wife. Last summer, I talked about those experiences and more when I did an episode of The So Weird Podcast. I never posted that here, but today’s a good day for it. It’s a fun listen if a) you were a So Weird fan or b) are interested in the career experiences of the Jason Grabowski of screenwriters. Hi everyone. 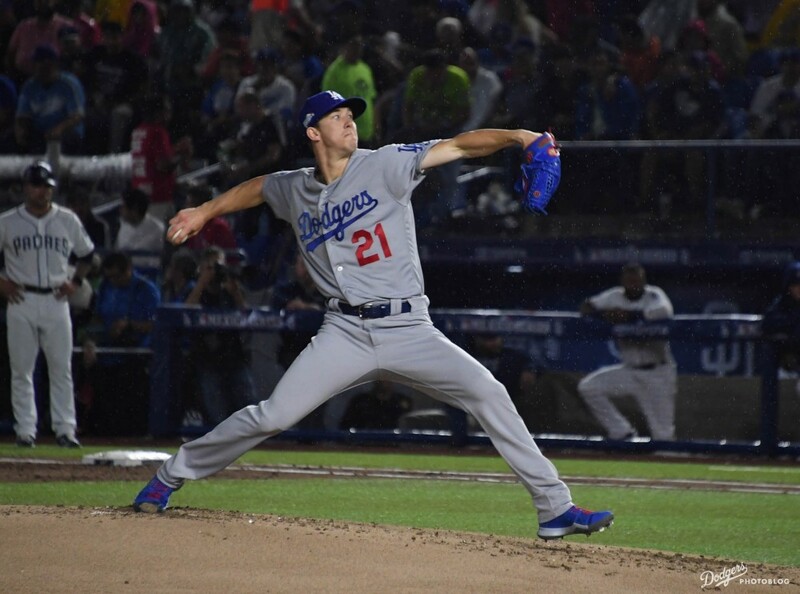 I didn’t have a regular posting schedule on Dodger Thoughts this year, so I thought I might recap my highlights from the year. Thanks for reading! 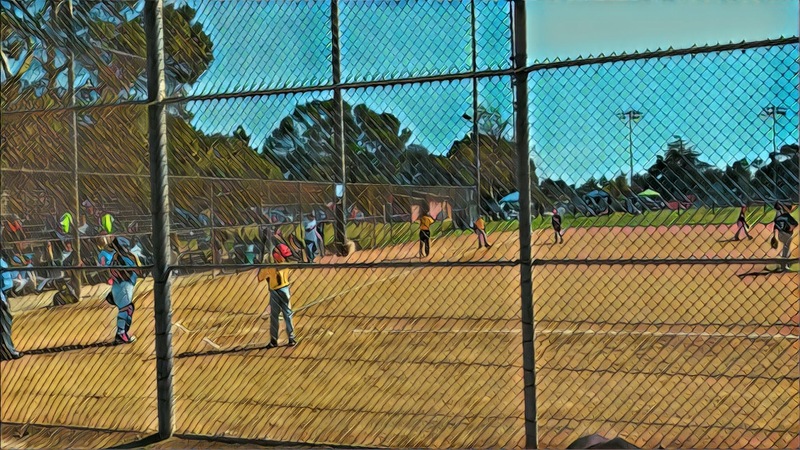 My favorite piece that I wrote this year was “Baseball has its day in the son,” the story of how my 10-year-old developed a new interest in following baseball in unlikely circumstances. “A modest thing, but thine own,” as Vin Scully liked to say. 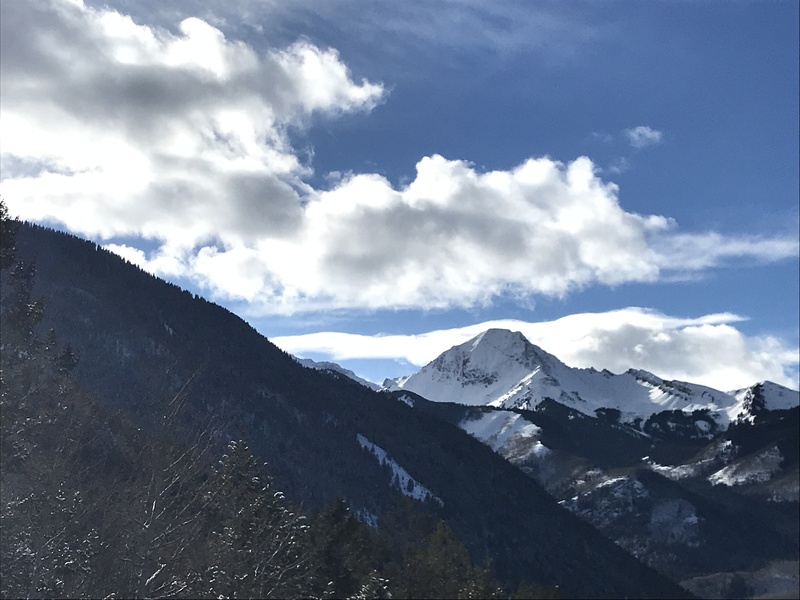 I felt I adapted a uniquely personal moment into a story that could be meaningful to total strangers, while keeping the true feeling intact. Aside from the happy memories of the moment itself, it was a story that energized me, making me believe that a non-fiction, non-baseball book I had been sketching, one that I alluded to 10 months ago, could actually work, not in the sense of being any kind of bestseller, but simply in the hopes of being something to someone. As much as the Dodgers are part of my soul, they have never been the only part. 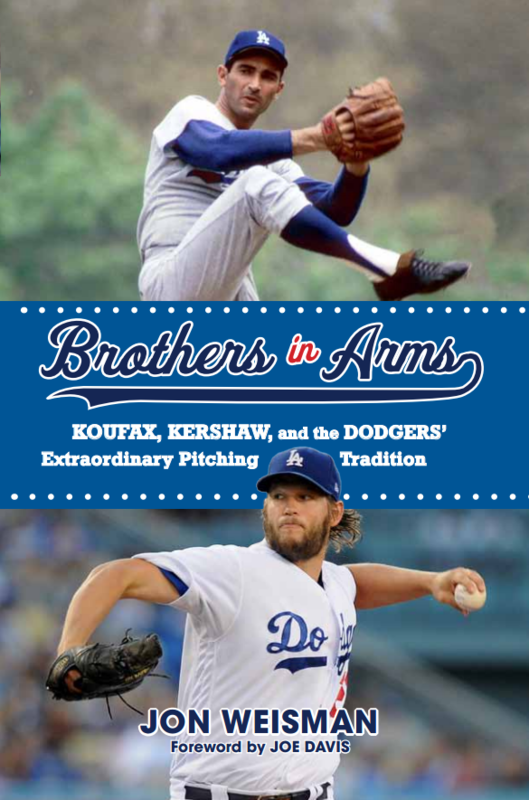 Amid all the pleasure I enjoyed from the publication of Brothers in Arms: Koufax, Kershaw and the Dodgers’ Extraordinary Pitching Tradition, I have been wanting to stretch myself as a writer. 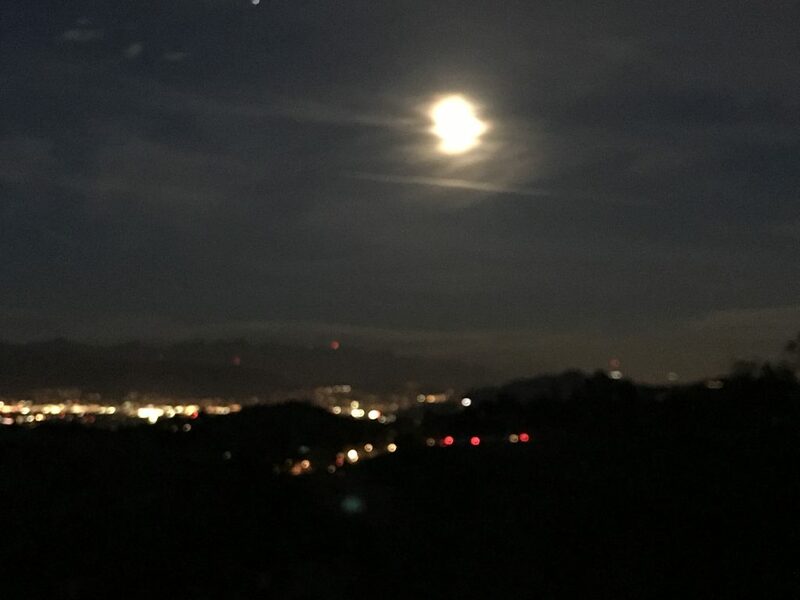 The piece about my son, along with several others like it in my history at Dodger Thoughts that revolved around life more than baseball, convinced me that I wasn’t crazy to write a sustained narrative devoted to what was right in front of me. Less than a month later, those plans were on the shelf. Street cleaning seems bogus, right? 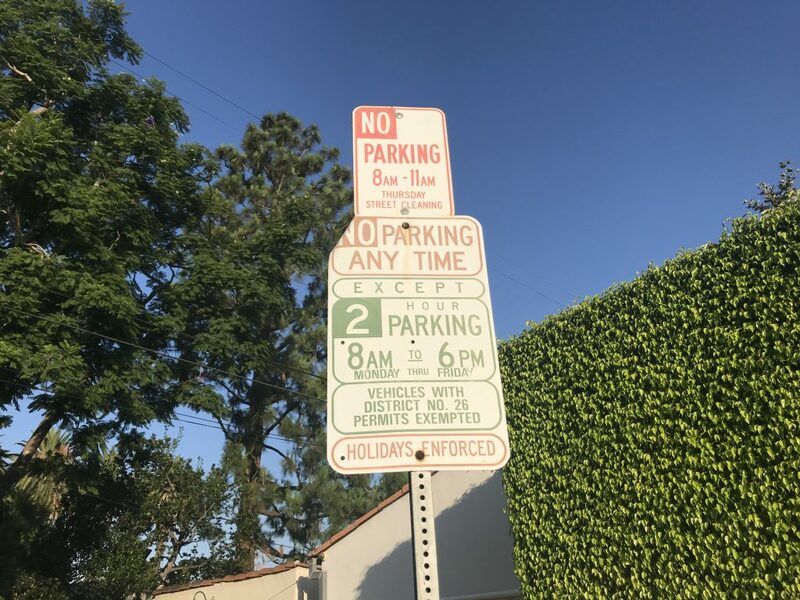 Is weekly street cleaning just a shallow disguise for generating parking ticket revenue? This marks my 16th summer of being a dad and my 11th with three kids in the posse. Despite my love of the game, the complete lack of interest from any of my descendants in watching baseball has been a defining aspect of my parenthood, leading me to firmly give up on the prospect of it ever happening. I don’t write about politics on this site — one can argue whether I should or not, but that’s a different conversation. This is a post about social media. It’s actually a post on a smaller aspect of larger issues surrounding social media that I’ve been pondering, but whatever … call it a snapshot. Despite keeping politics away from Dodger Thoughts, I do tweet about politics, and also retweet people and stories I find relevant. At different times, I wonder if I do it too much or not enough. The last official hit by the National League champion Los Angeles Dodgers in 2017 came from Andre Ethier, whose RBI single to right field in the sixth inning of Game 7 of the World Series put him on base for the 1,994th time in his regular-season and postseason career. 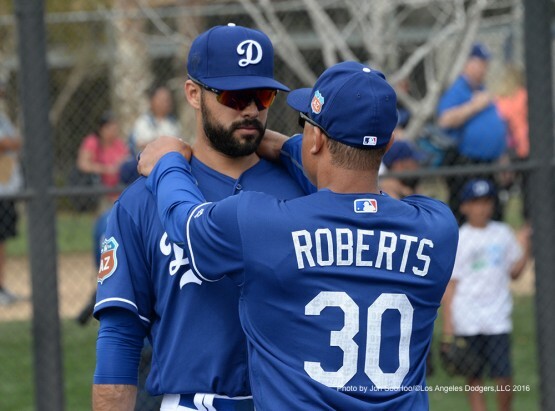 For this Spring Training, Ethier remains delayed at the gate with players still waiting to board major-league teams this year. What’s worse is that he’s not even in Group A or Group B. He’s camped out with his luggage near the Sbarro stand, hoping for a middle seat at best. This isn’t even about the serial comma, which has a subjective argument that can support it even if the objective argument doesn’t hold up. This, from the current New Yorker profile on Donald Glover, is just an abomination. Every so often — frankly, all too often — I find myself drawn into a doozy of a debate on Twitter about the serial comma. Yes, really. Nevertheless, several people I respect, like and esteem are fervent advocates on Twitter, Facebook and the like for the serial comma, putting me in the odd, strange and divisive position of having to explain why I don’t want extraneous, supercilious and clunky punctuation in my writing. Rather than re-explaining my position again and again on Twitter, I decided to put it here once and for all, so that I can simply point to this post and move on. Eight years ago minus a day, I wrote the post “Why Lindsey Jacobellis rocks,” pouring out my joyful respect for how Jacobellis’ fun-loving response in the face of immense Olympic disappointment floored me in the best way. Lindsey Jacobellis is my new role model. She threw herself into competition at a level few of us could possibly emulate, sacrificed so that she might be the best, and when that failed to yield the ultimate prize, instead of curling up in the fetal position, she had the self-esteem and presence of mind to appreciate the greatness of the effort and the joy of what she was part of, win or lose. I want my kids to be like her. Four years later at Sochi, Jacobellis crashed and finished seventh overall. This video illustrates where Jacobellis’ state of mind was heading into 2018. To say the least, I was eager to see what would happen to her this time around. A few of you — and I do mean a few, given that many readers have understandably moved on — might have seen the handful of posts here over the past couple of weeks and wondered, is Dodger Thoughts back? And the answer to that is yes. And no. And I’m not sure.